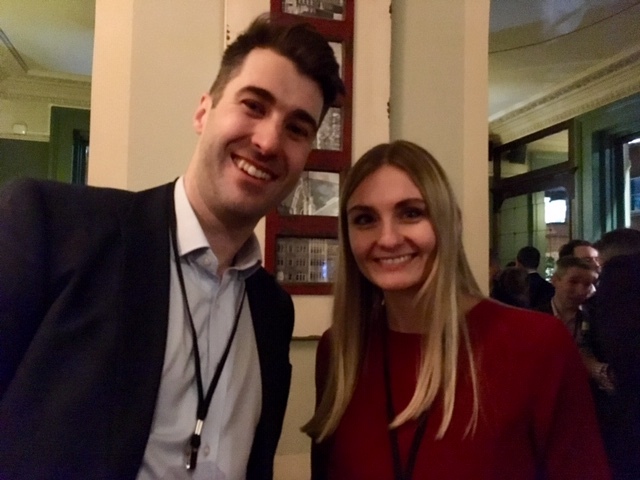 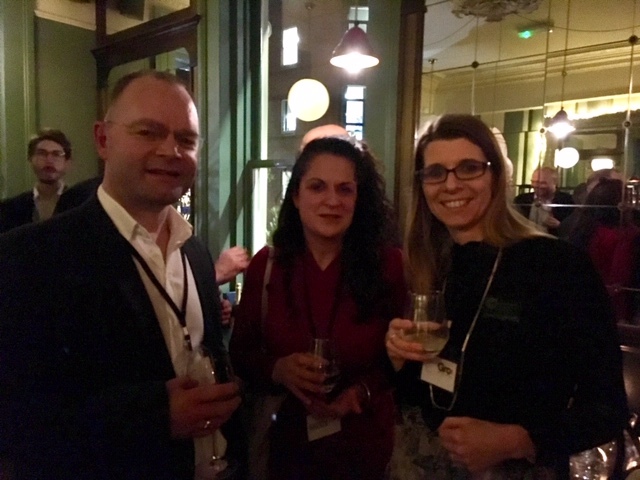 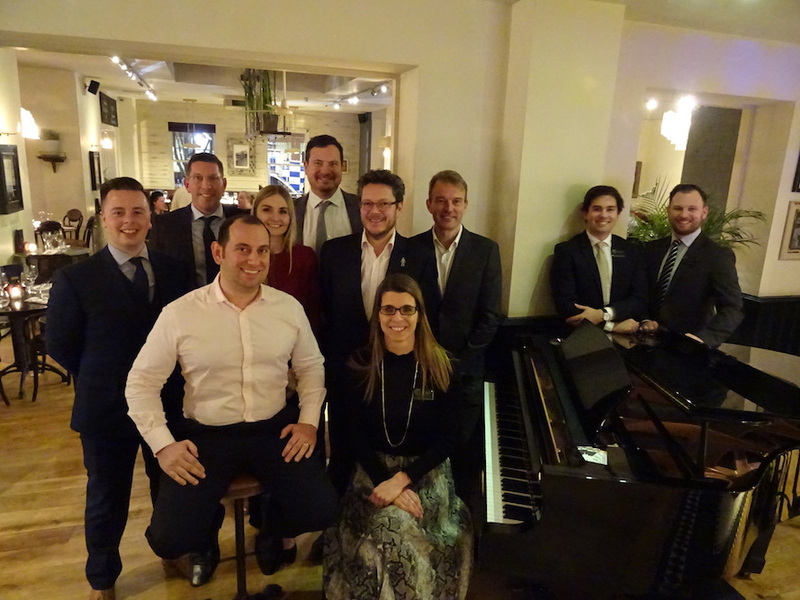 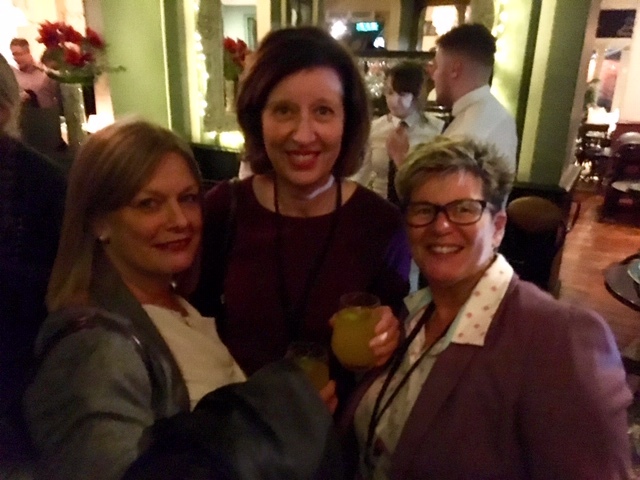 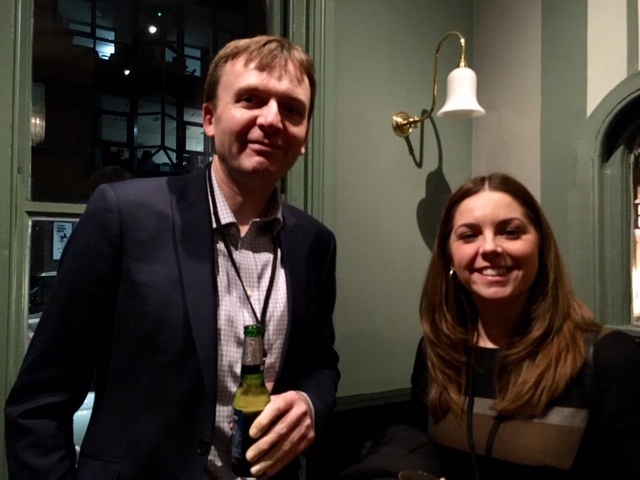 Nottingham Professional Services (NPS) the independent voice of Nottingham’s professional services sector, kick-started the new year networking scene in the city this week with its annual drinks night, held at Browns on Park Row. 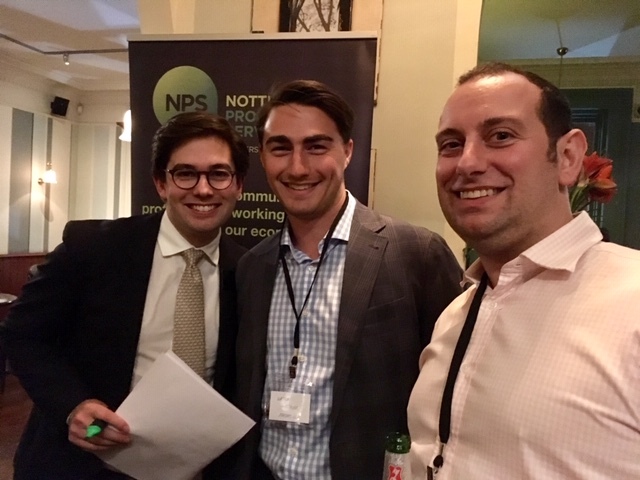 NPS was established in 2014 as a forum to bring together professionals across Nottingham from all disciplines such as architects, construction engineers, lawyers, accountants, marketing consultants and other business advisers to network, share best practice, develop careers and encourage work referrals. 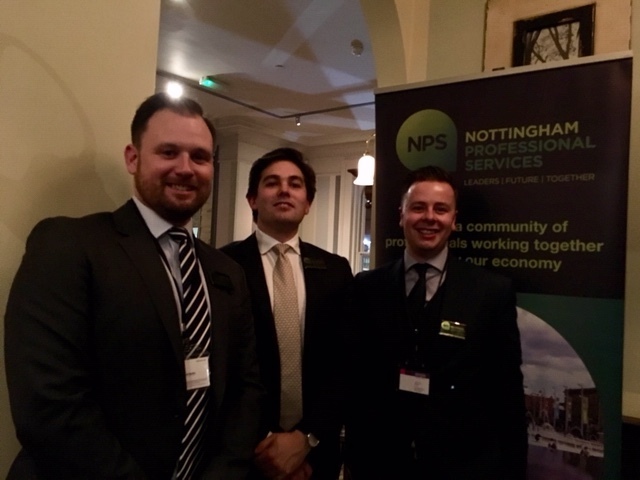 It’s an independent voice for Nottingham’s professional sector, developing the business advisory community and its successors. 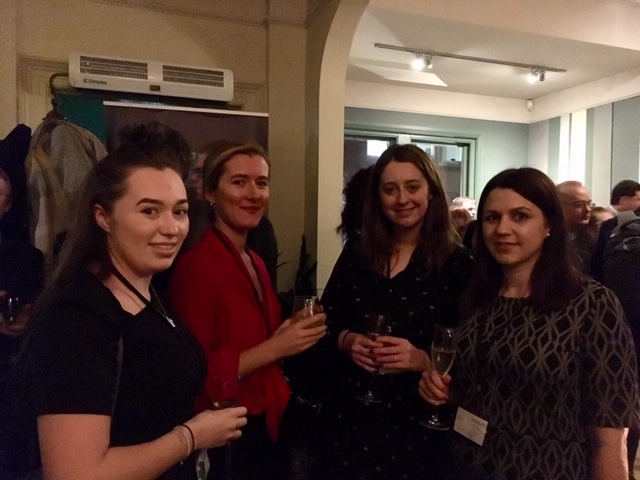 Over 100 tickets were sold for the ever-popular event with guests mixing and mingling as they got reacquainted after the festive season’s break.